Special offers from the AQUA Day Spa are designed to change with the season and bring the best of our most popular treatments in to one experience. Subject to availability. Please contact the Spa for bookings on 07 5449 4777. TELEPHONE 5449 4777 FOR BOOKINGS. Valid 1 March 2019 until 31 May 2019, subject to availability. Excludes 6 April to 22 April 2019 inclusive. 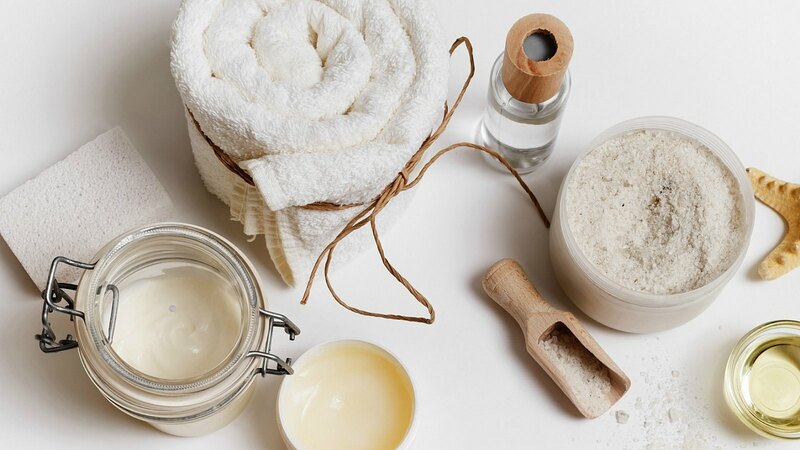 Repair and restore with our Autumn spa ritual designed to regenerate and reactivate total youthfulness. A luxurious treatment that will allow you to deeply relax and let go. Telephone the Spa on 61 7 54494 777 for bookings or further information. Click here to view our Spa Brochure and Price List.